With a captive audience at Waterloo station van der Put was put to the test earlier this month and managed to wow commuters with his magical prowess and predictions. However, Now TV realised that van der Put was proving far too popular, and seeing that they couldn’t mass produce him, the easiest thing would be to add a new element to its already popular device, and they called it…the Mind Reader. NOW TV Mind Reader, is a new magical predicition tool that helps viewers select the perfect film, sporting event or TV show for them from NOW TV’s expansive offering…keen to find out more? You can try it for yourself here www.nowtv.com/mindreader and see what NOW TV predicts for you! Sorry, I’ve forgotten, what’s NOW TV again? 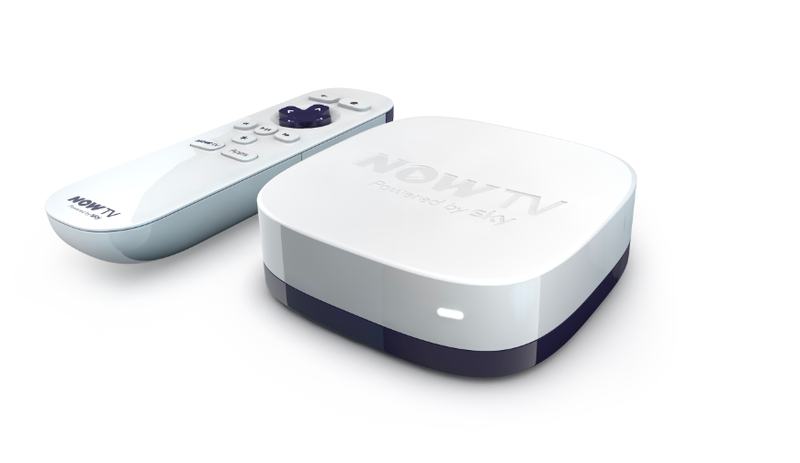 If you want to watch the great content NOW TV will predict for you, take advantage of a free NOW TV trial. Head over to www.nowtv.com to get started. Posted in The Eclectic Electric Store!